This started as such a great book that I didn't even mind that it seemed the description was way off. 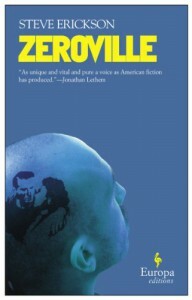 Zeroville begins and hits the ground running, like anything by Vonnegut or Burroughs. The iconoclastic characters, the insertion into real Hollywood history, even the story's formatting were all excellent, memorable and enjoyable to read.The last quarter of the book features the main selling point of the book's description, the movie-within-every-other-movie. It is handled so quickly, so off-the-cuff, that it cheapens the entire novel that came before it. 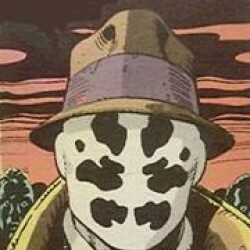 Even the ending is rushed; the wonderful exchange between the main character and one of his icons cheapened to the point of being nonsensical.All I can term it as is a letdown. This had the impetus to a major piece of literature, but floored it and ran off that it's own Dead Man's Curve.